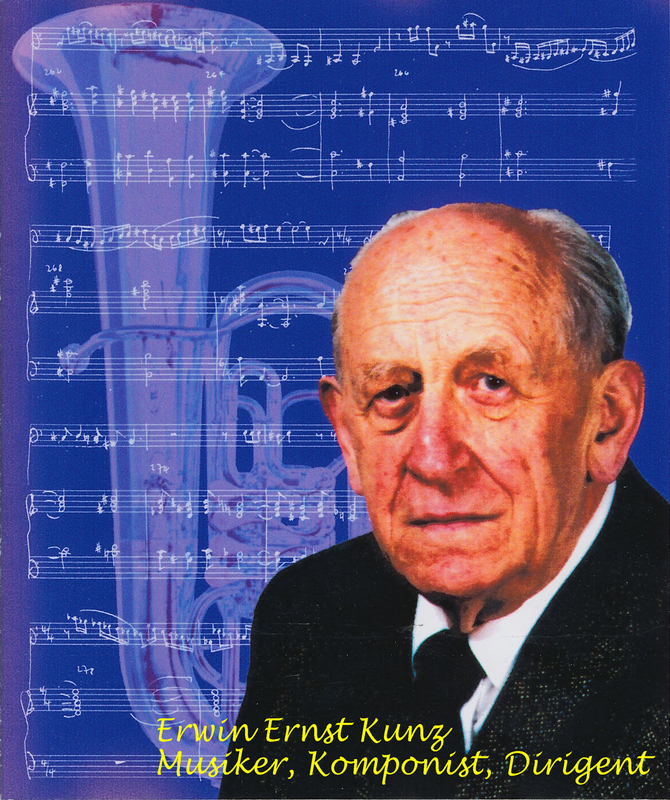 Erwin Ernst Kunz, Zurich/Switzerland, is my uncle and was the brother of my father Willy E. Kunz. 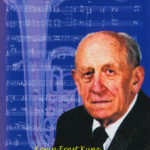 In the past my uncle made the biggest impression in my music and continues to do so today. 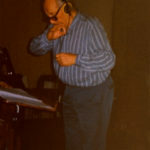 After a few years of piano lessons, my uncle then taught me music harmony, opening the door for me to seriously begin writing my own piano melodies. 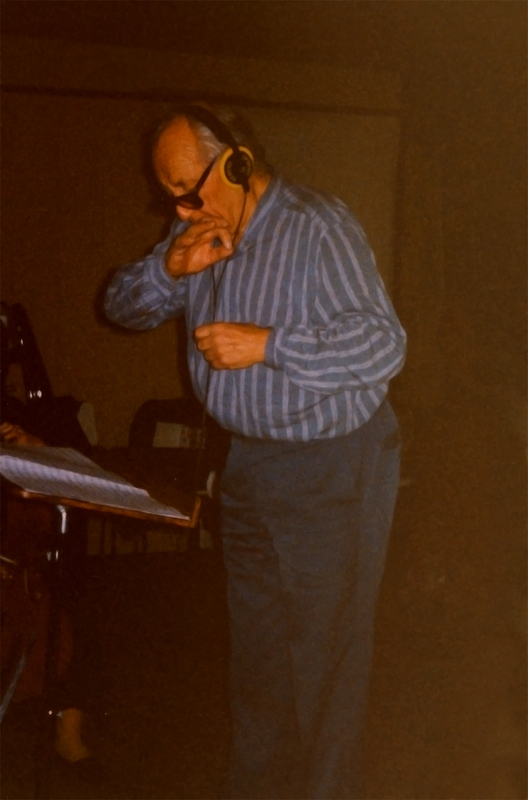 Thanks to these years of learning, I was finally introduced to a musical world which had been previously unknown to me, allowing me to write beautiful entertaining music, bringing enjoyment to young and old. 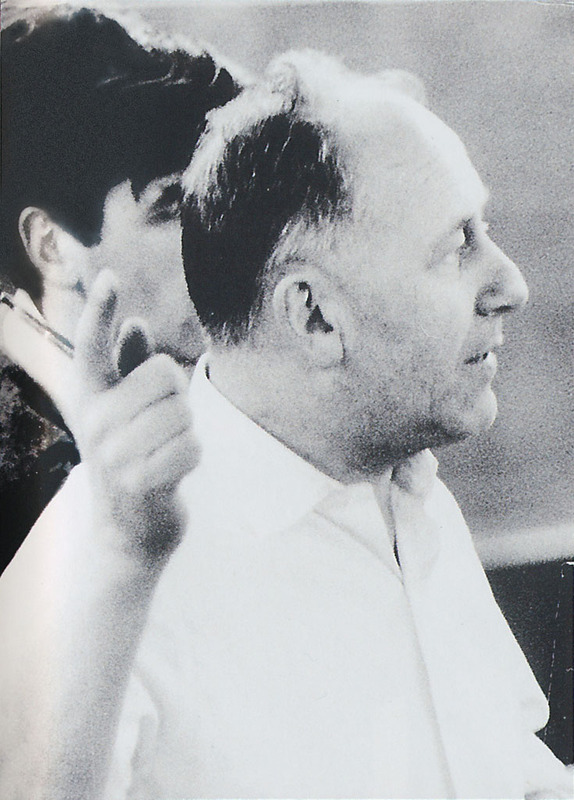 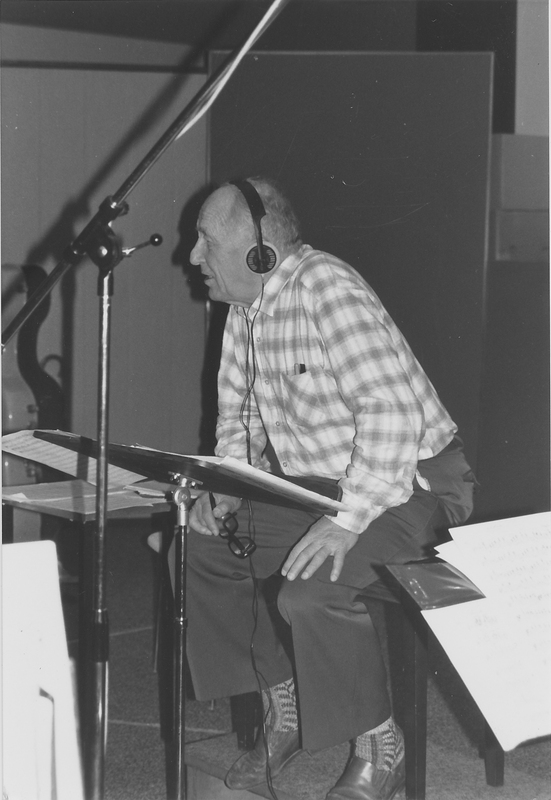 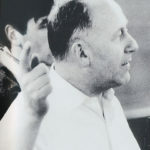 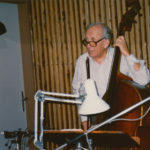 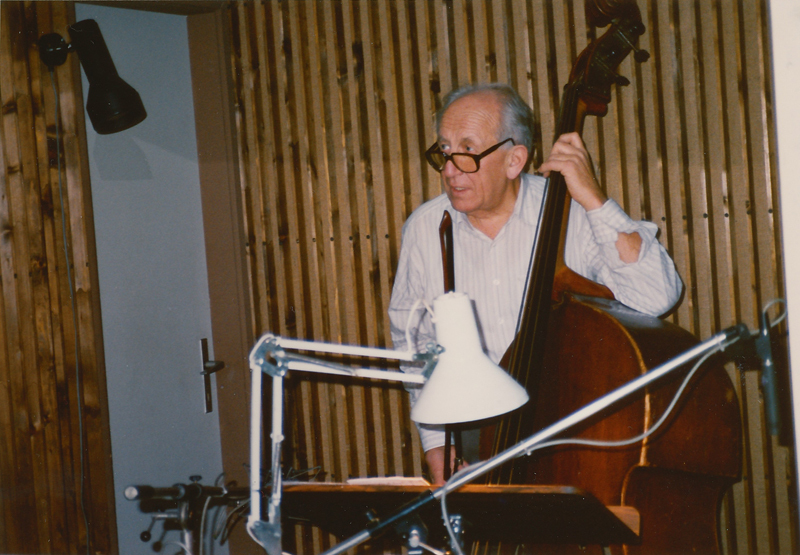 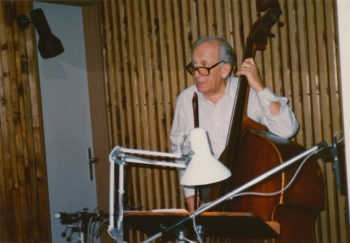 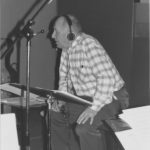 In 1988/89 uncle Ernst engaged professional strings and brass players from the Zurich Opera House and the DRS-Bigband Zurich (Swiss Radio) to provide background accompaniment for the production of my first two CD’s: CD 1 / “PIANO EMOTIONS” (Neverending Feelings) and CD 2 / “PIANO SKY DREAMS” (Dream Of Heaven) – producing entertaining music for piano and orchestra, arranged and conducted by E. Ernst Kunz.